* Next week, the much-anticipated (are you anticipating?!) Rawking Refuses To Stop! Top 100 Albums of the Decade arrives over five days of blurbs, MP3s and glory. * If you’re not playing Monopoly City Streets, it’s so awesome, despite an abundance of cheating/hacking. Most major metro areas already sold out, but try yr old hometowns. Update: The game is apparently rebooting next week. Bummed! * Ryan Adams is releasing a new digital single on his new label (!) today. 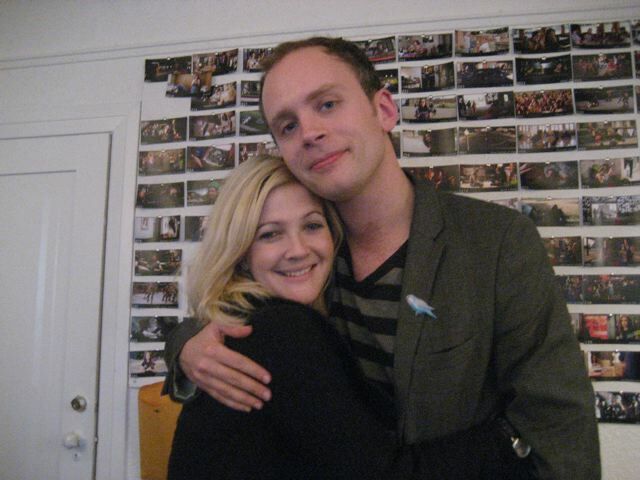 * Jens Lekman isn’t just in the Whip It trailer — according to the man himself, he licensed a number of songs for it (and looks adorable above hugging director/star Drew Barrymore).